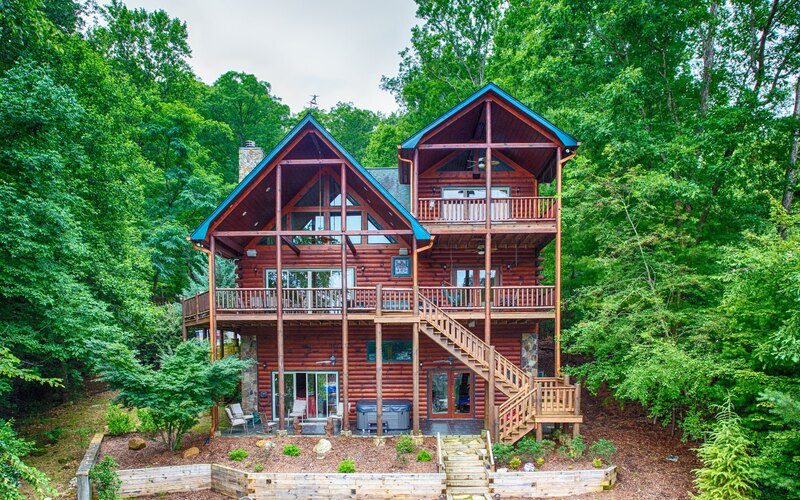 Fully furnished True Log cabin on Lake Blue Ridge. 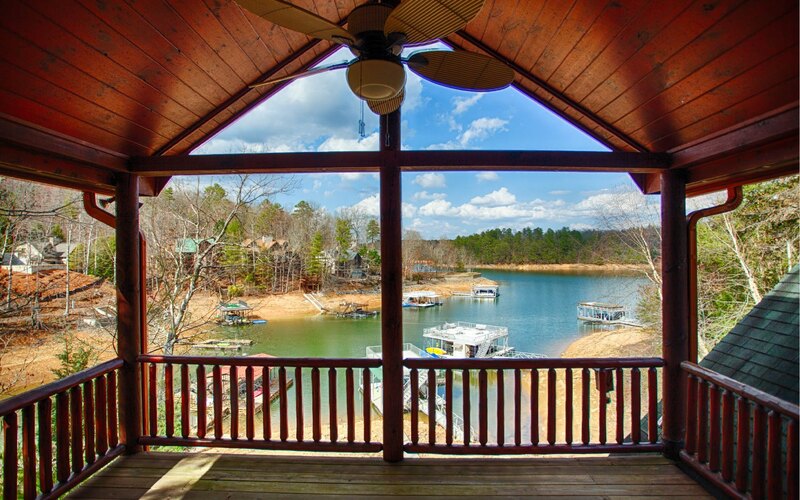 Deep water year round with upper sundeck boat dock with lift. Windows Galore looking out at the lake and mountains. Cabin is already in a successful rental. Rental history available upon request and pre-approval letter. Granite counter tops, stainless steel appliances, cherry cabinets, wrap around decks and outdoor furniture. 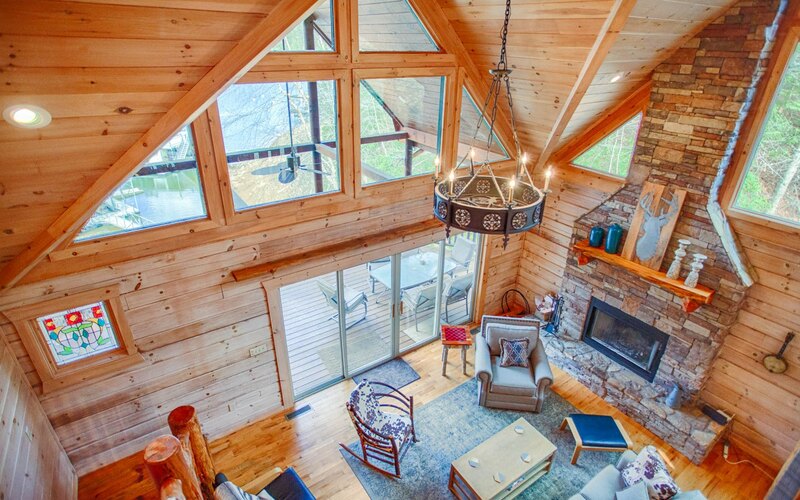 Large master suite with privacy deck overlooking the lake. Full Finished basement with wet bar and game room. Enjoy the water year round and in the summer enjoy the water right up to the grassy edge. You will not be disappointed. Call Willow Creek cabin rentals for instructions to show. MLS/IDX data provided by the Northeast Georgia Board of Realtors. 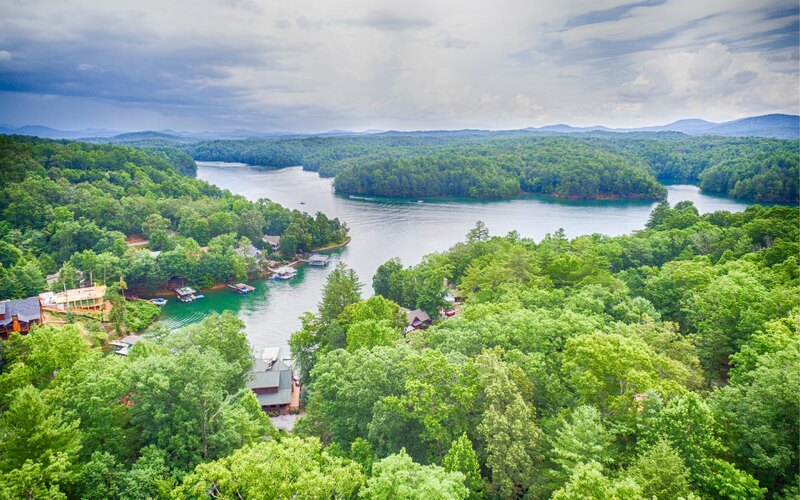 Listing provided through broker reciprocity by Georgia Real Estate Company.